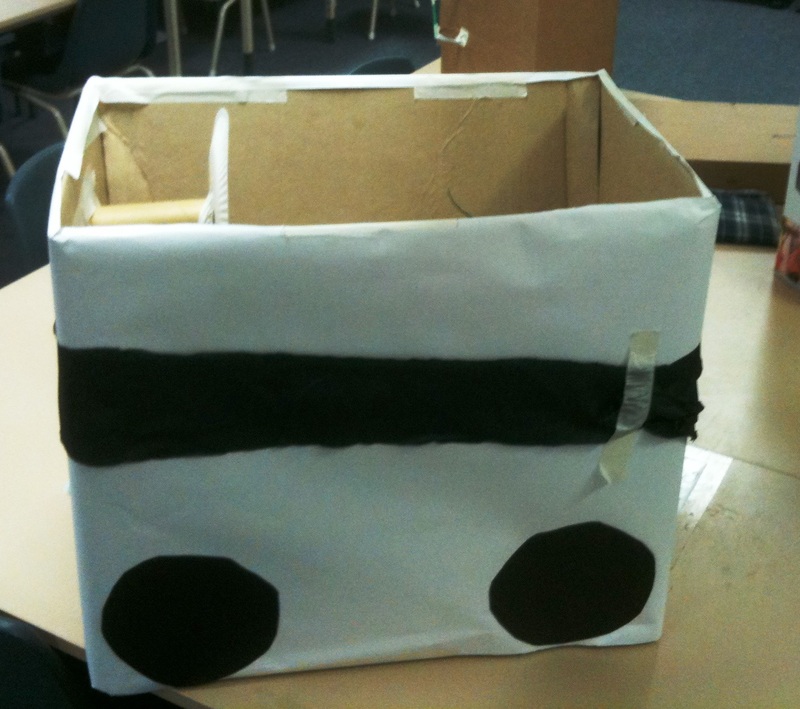 Not a Box by Antoinette Portis: IB-PYP Inquiry – How we express ourselves! Imagination is a powerful tool for extending our ability to think, create and express ourselves. 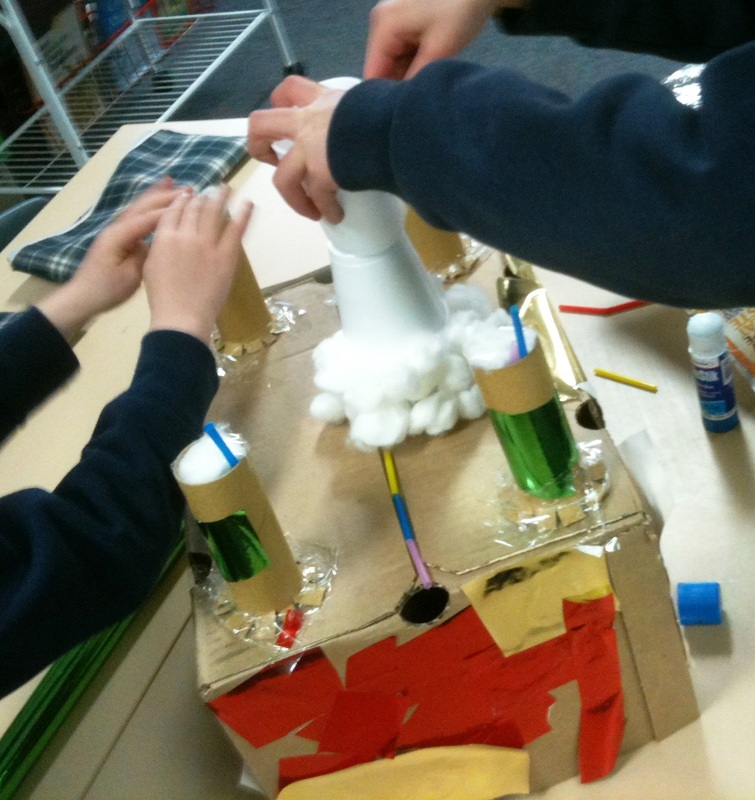 In small groups children turn a box into something of their choice. Reflection: Children share their designs with the class. Question: Why do you think everyone’s is different? 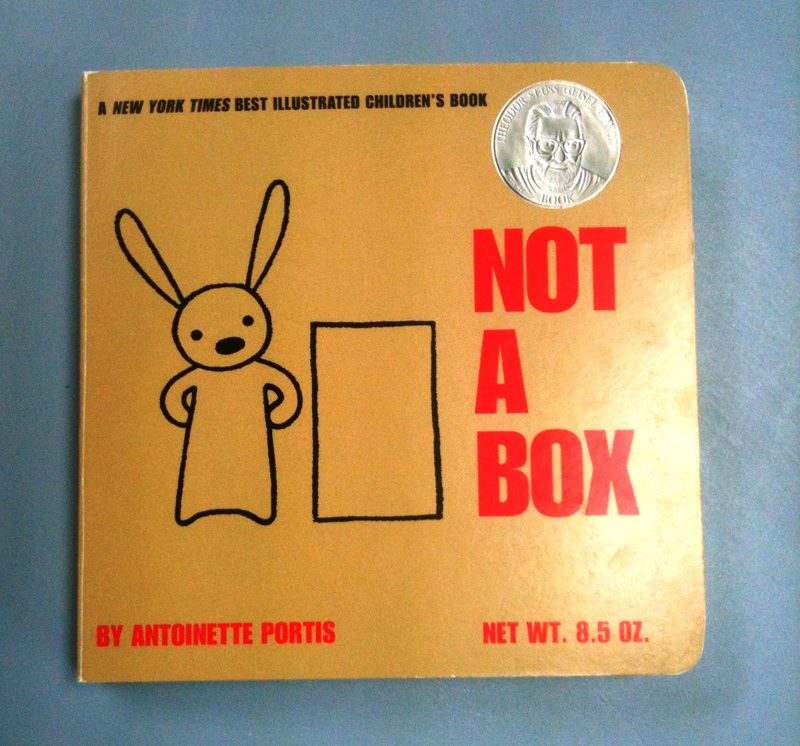 My students enjoyed this simple story and were able to talk about how they imagined what their box would look like. They were totally engaged in creating their ‘not a box’. All groups presented their creations to the class. Young children need time to explore, collaborate and create. Reflection: Plan opportunities for my young students to create and make.